We definitely started the month with a bang. Friday night we visited Kings Island for their Winterfest, and Saturday John and I went on a date to see Trans-Siberian Orchestra. It was a busy weekend, but so much fun! 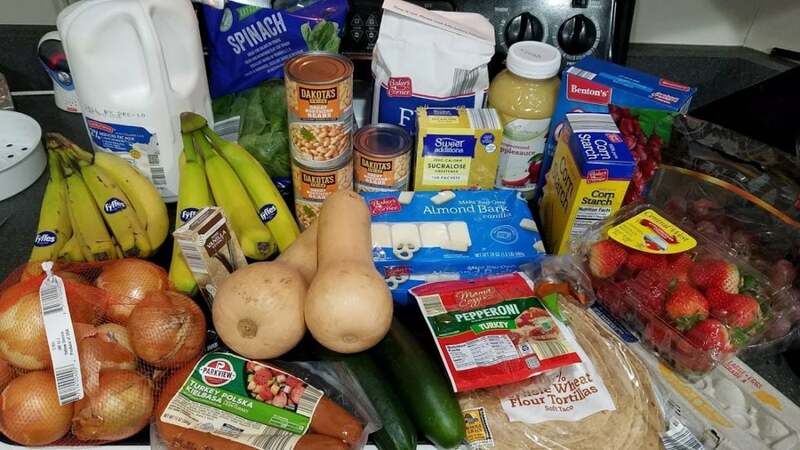 So if you stuck with me through all of November, you saw my 4 Weeks to Fill Your Freezer series and how I spent the entire month putting all sorts of recipes in my freezer to use in December. Well, we’re here! 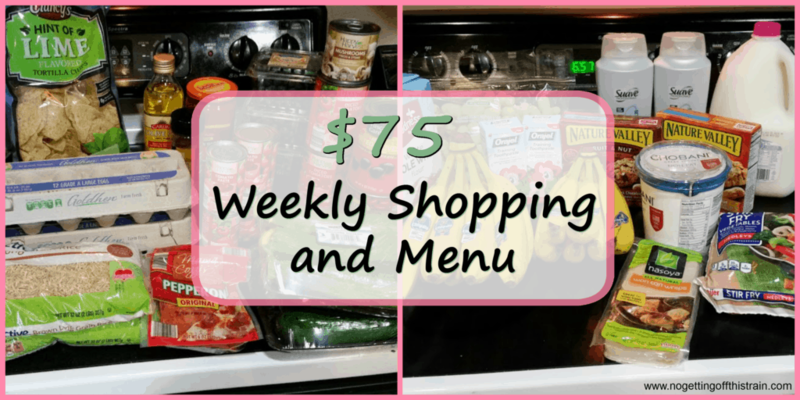 The majority of our meals this month will be from the freezer, which will give me extra money to fill my pantry with essentials. I got this book out of the library once before and I wanted to get it again. 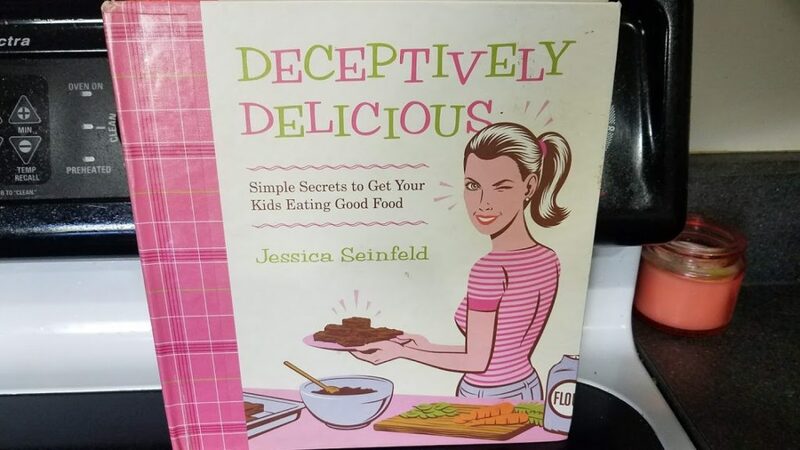 It’s Deceptively Delicious by Jessica Seinfeld (Yep, Jerry Seinfeld’s wife), and this book contains recipes with lots of hidden veggies. I’m at my wit’s end getting Allison to actually eat something besides bread, so I’m trying new things to get some nutrition in her. I’m starting small, so yesterday I roasted and pureed some butternut squash. Some of it will be used this week, but the rest went in the freezer in half cup increments. 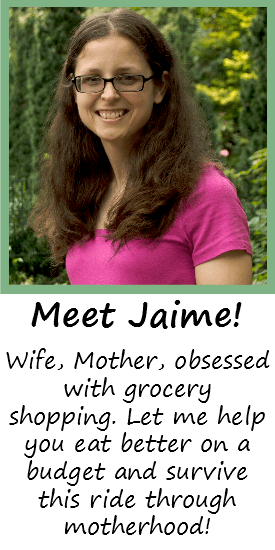 I’m so hoping I can sneak in some vegetables while offering her everything else, too. She’ll give in eventually, right? Oh, and if it looks like I bought a lot of junk… I did. I found a recipe for Christmas Crack which looks AMAZING, and I’m making it to bring to my women’s group. 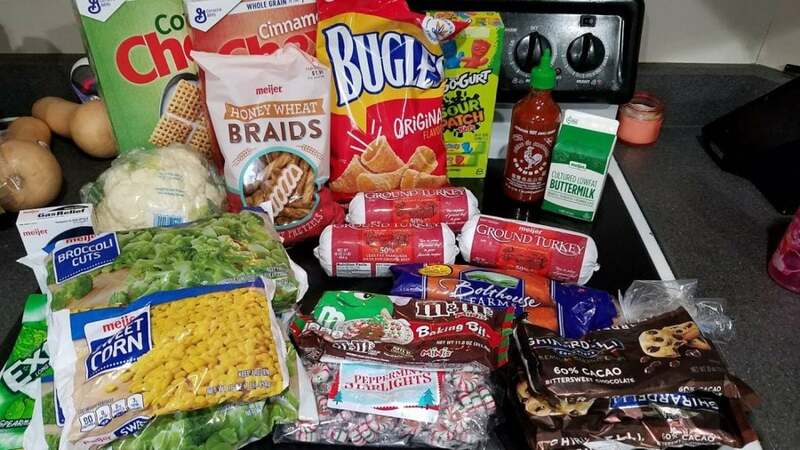 The problem is it requires so many ingredients, but I think it’ll be a big hit.